Tampa, Florida. Dr. Shephard is Affiliate Associate Professor of Obstetrics and Gynecology at the University of South Florida College of Medicine in Tampa, Florida. He serves as a Regional Physician Informaticist for BayCare Health System. 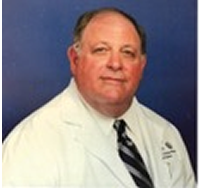 Dr. Shephard serves on HMO medical advisory boards for Wellcare and AVMed and is a medical reviewer for EQ Health Solutions, which contracts with the Agency for Health Care Administration, Florida. 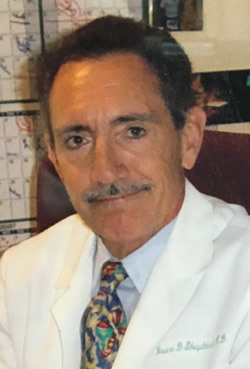 A 2009 selectee of the Marquis’ Who’s Who in Medicine and Healthcare, he received the Albert N. Marquis Lifetime Achievement Award in 2018. 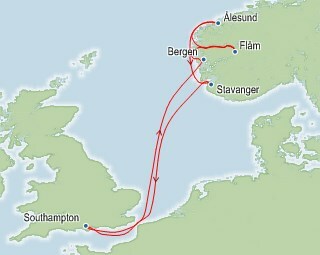 Bergen, Norway - A key member of the medieval Hanseatic League of Merchants, Bergen has had plenty of practice combining commerce with community. In this delightful city, you will find pleasure in the Bryggen waterfront district and marketplace, or travel out of town for some great backcountry hikes. On the shores of Nordnes Lake is Troldhaugenthe historic home of composer Edvard Grieg.